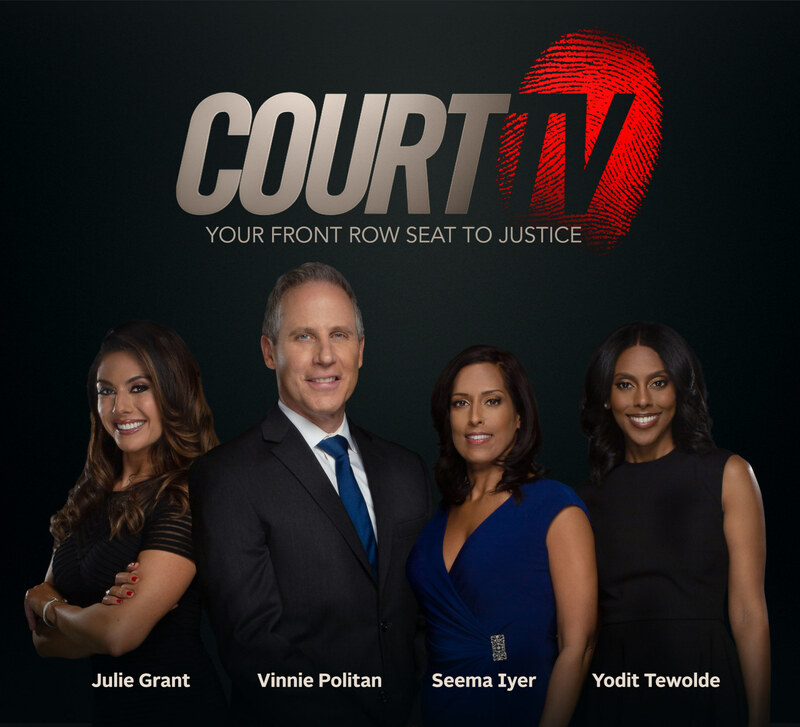 The new Court TV has added Yodit Tewolde to its growing on-air news team as the network builds to its launch in May. Tewolde fills Court TV’s fourth and final anchor position, joining Vinnie Politan, Seema Iyer and Julie Grant at the network desk. All four are seasoned journalists and lawyers who have successfully blended television and legal careers. With an established career as a trial attorney and staunch advocate for criminal justice reform, Tewolde has provided legal expertise and analysis for multiple national news outlets including CNN, HLN, MSNBC, Fox News and Fox Business. She is currently an Associate Judge for the City of Dallas, TX and has also served as Assistant District Attorney in the Dallas County DA’s office for several years. She founded and is currently managing attorney for her own law firm. Tewolde holds a Juris Doctor degree from Southern University Law Center. For nearly two decades, Court TV brought high-profile courtroom dramas into American living rooms. Continuing that legacy, Katz Networks is relaunching one of the most iconic brands in television history in May. The new Court TV will be devoted to live, gavel-to-gavel coverage, indepth legal reporting and expert analysis of the nation’s most important and compelling trials. The network will run 24 hours a day, seven days a week and will be carried on cable, satellite, overthe- air and over-the-top. Court TV already has agreements with local TV station group owners for Court TV to reach more than 50 percent of U.S. television households at launch through over-the-air broadcast, with concurrent cable carriage reaching 25 percent of U.S. cable homes. More Court TV announcements are expected shortly.